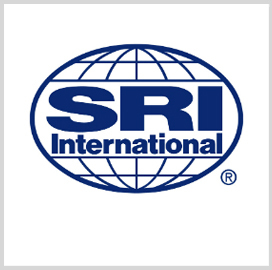 Ravenswood Solutions, an SRI International subsidiary, has received a new International Organization for Standardization certificate for the firm's quality management system. The ISO 9001:2015 standard, built on business- and expert-based input, requires companies to observe greater senior management involvement, broader supply chain familiarity and boosted focus to meet stakeholder needs, Ravenswood said Wednesday. DNV GL – Business Assurance, a management systems accreditation provider, issued Ravenswood's certificate, which holds a three-year validity. Ravenswood Solutions provides government and commercial customers with products and services made to support training, testing and policy analysis activities.